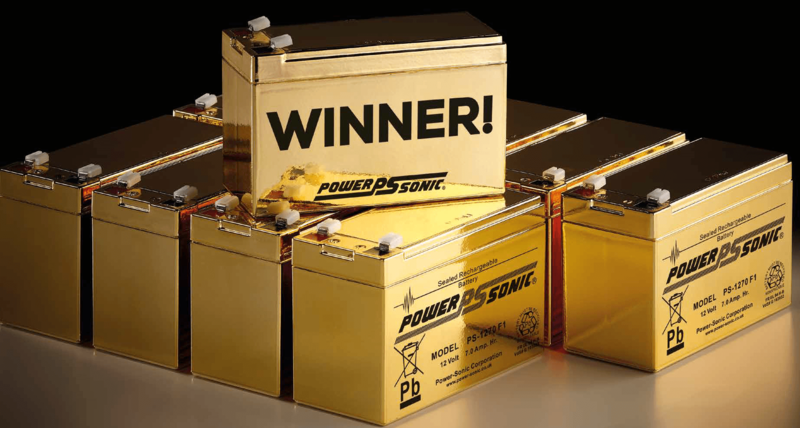 Power Sonic announces the expansion of its comprehensive lithium battery line-up to include Bluetooth enabled battery products. 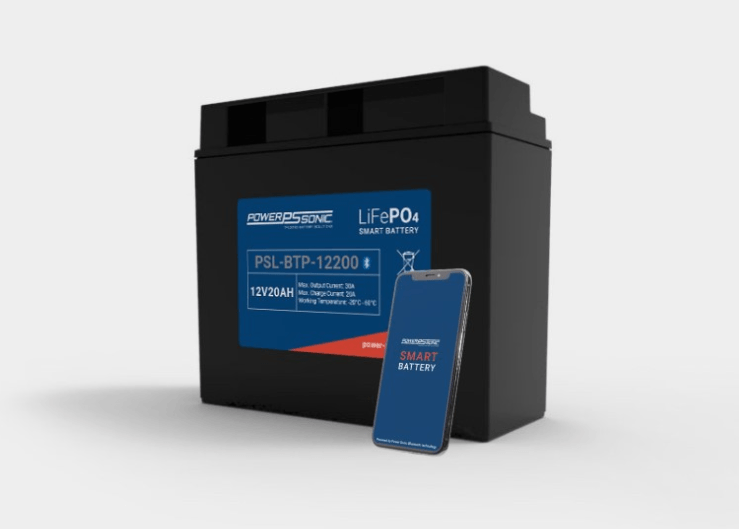 The new Lithium Bluetooth series combines proven lithium iron phosphate (LiFePO4) technology with an intelligent battery management system and Bluetooth connectivity, delivering batteries that last longer and can be monitored with your smart phone and other smart devices. “Anyone with a smart phone will, throughout the day, check the status of their phone battery to see how much charge is available for the balance of their days activities. All of us are familiar with the pain of not having enough battery power when we need it the most. Smart phones have, in a way, taught us how to monitor a battery, we tend to know what apps draw our batteries down and what is the best way to save battery life. Our new technology offers the same convenience for your critical energy power systems.” Said JD Johnson, Executive VP of Business Development. “Power Sonic’s Tag line “KEEPING YOU IN CHARGE” is now even more real. As mobility and speed of information drives our daily lives we have taken the ease of monitoring a battery on a smart phone and expanded the ability to retrieve the batteries true status / health at the click of an APP for our Lithium Bluetooth batteries. 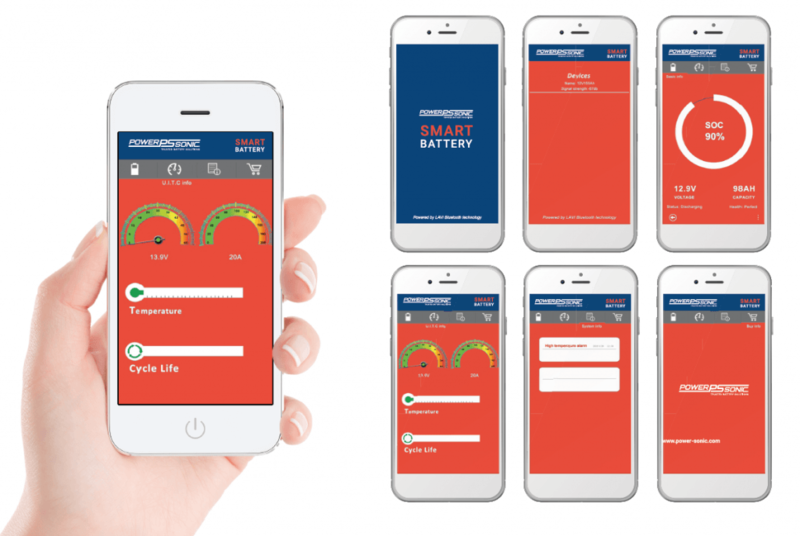 You can now monitor the status of your battery using the Power Sonic free downloadable APP on a smart phone or tablet. You no longer have to spend hundreds on testing equipment, remove the battery from the application to check its status or find an engineer / technician to know the State of Charge (SOC) or health of your battery.” JD continued. At the heart of every Lithium Bluetooth battery is an integrated battery management system that monitors and reacts to multiple voltage, current, and temperature events to maximize performance, battery life and safety. Power Sonic’s free Bluetooth APP enables users to quickly locate all the Power Sonic Bluetooth batteries up to 120ft (30 Meters) without the need of the internet or cell phone coverage. The specially design Power Sonic APP easily monitors the state of charge, voltage, temperature, capacity and overall health of the battery. It also records detrimental conditions to the health of the battery on the event log, provides quick reorder information and most importantly provides you the confidence your batteries are going to work when you need them! “The Lithium Bluetooth series is an ideal solution for users who have batteries in hard to access locations or in critical applications where the battery needs to be regularly checked for peak performance. We are delivering you peace of mind to know your Power Sonic Bluetooth batteries are ready to go when you need them most. For this initial launch the applications we have identified include Uninterruptible Power Supplies (UPS), Telecommunications, Recreational Vehicle Storage / backup batteries, Security Systems, Emergency Lighting, Solar, Marine, Camping, Forklift, Medical, Mobility devices and other Energy Storage needs. However, with the development of this platform we can expand this capability to other batteries so let us know the battery type, size and application for our product development activities. The Lithium Bluetooth series will revolutionize the way you think of batteries and is a great addition to our comprehensive battery portfolio, which includes lead acid and lithium technologies to meet the needs of the industry.” JD added. Power Sonic will offer (10) 12-volt models in their Lithium Bluetooth series ranging from 9ah to 300ah and (2) 24-volts models for 50 & 100ah requirements. Available 15th April 2019. Find out more by clicking Power Sonic Lithium Bluetooth Battery Series.